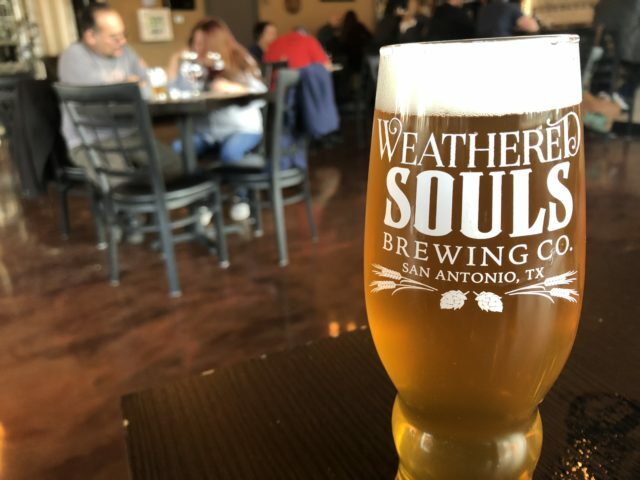 Hey SA Flavor Fiesta Medal fans, if you’re heading out to Weathered Souls Brewing tonight to get some ???????????? medals, do your tastebuds a flavor and try some of their delicious beer. 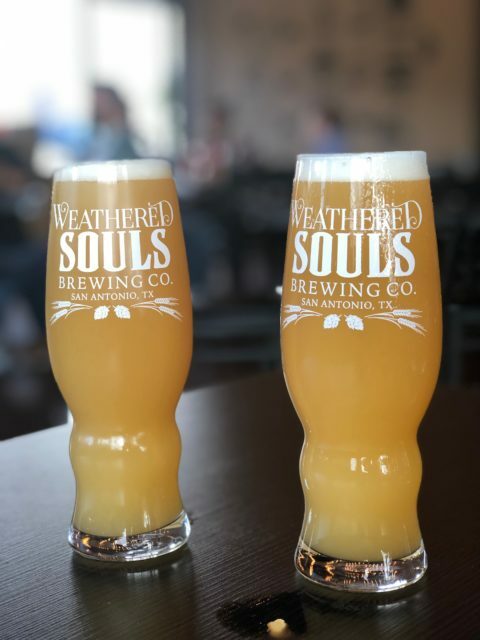 Weathered Souls has a wide variety of beers, so I think you’ll find one you like, but I think their IPAs are the stars. And their hop heavy tap list backs that up. Here are four suggestions to try during the party—and make sure to snag their Weathered Souls Fiesta Medal to boot. The only thing better than beer and medals? In honor of our Flamin’ Hot Cheetos Medal, Weathered Souls is having a special in the kitchen: Hot Cheetos with Queso for $3 and Brisket or Chicken Nachos with Hot Cheetos crumbles for $7! ¡VIVA FIESTA! A pour of the MALTerial girl to show off the Weathered Souls Fiesta Medal—don’t worry, you’ll get this one in a pint! Photo by Garrett Heath. MALTerial Girl is a blonde ale that’s one letter away from a lawsuit from that 1980’s icon herself. MALTerial Girl is, as the name suggests, very malty. It’s also very easy to drink. It’s a perfect example of a blonde ale, with its clear, golden color and light body. This is a beer for beer drinkers. It smells like beer and tastes like beer. Like good beer. If you’re looking for a familiar beer, try this one. 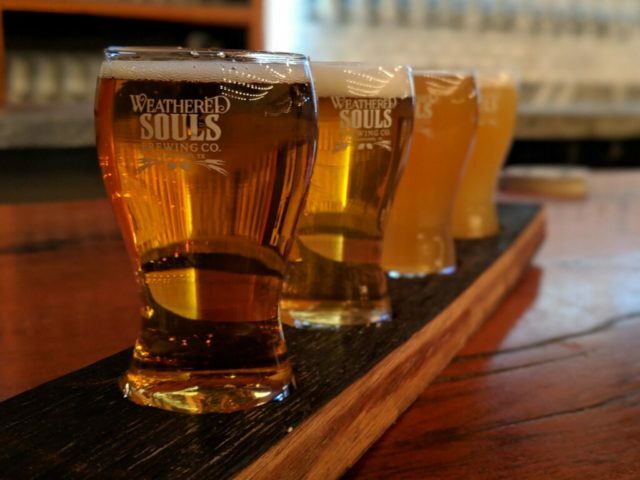 West Coast IPA at Weathered Souls Brewing Company. Photo by Garrett Heath. My next sample was the West Coast IPA with Amarillo Hops. This is what I think of when I think of an American IPA. It has a bold amber color but is still crystal clear. There’s a bright, citrus profile to the aroma that shifts towards earthier flavors of pine and grass at the end. Despite a slightly heavier mouthfeel than the MALTerial Girl, the bitter hops keep this IPA from being too heavy to enjoy at a brisk pace. This one is for the hop-heads. Flight of the four brews, from front to back: MALTerial Girl, West Coast IPA, Rule 4080 and THE JUICE! Photo by Alan Bush. Up next is Rule 4080, a hazy pale ale that makes a very dramatic shift from the first two options. The very first thing you’ll notice is that this beer is not clear. Not even remotely. If Rule 4080 reminds of you a mimosa, you might not be too far off, because the healthy dose of Citra hops put out a strong, citrusy aroma. That flavor is backed up with dank, herbal hop notes achieved by the Citra dry hopping, a process that brings out the flavor of the hops without the bitterness that make people hate IPAs. This beer is actually not much more bitter than the MALTerial Girl, yet still has significantly more hop flavor. The haziness isn’t just visual, the beer is noticeably thicker than the other beers. I liked this beer the most and actually took home a growler to enjoy later, in spite of the fact that I may stop by the medal party on Monday. DDH Who’s Got The Juice Now? DDH Who’s Got The Juice Now? A supremely amazing hop bomb at Weathered Souls Brewing Co. Photo by Matthew Niemann. My last beer in the flight was the DDH Who’s Got The Juice Now?, a limited release DDH NE IPA, or a Double Dry Hopped New England IPA, if you’re not into that whole acronym thing. Remember a few paragraphs ago when I said the West Coast IPA was the beer for the hop-heads? Yeah, well, this beer is the beer for the hoppiest-headiest of the hop-heads. It’s similar in style to Rule 4080, but just more. In the words of Spinal Tap, this is the beer that takes IPAs all to 11. In fact it contains ALL THE HOPS, added through more dry hopping stages. It’s higher in ABV, IBU (the way brewers measure bitterness) and just overall amazingness. The haze is hazier, the citrus aroma is citrusier. The variety of hops also yields a more complex taste with floral and herbal flavors complementing the citrus nose. To put it in layman’s terms, this is the beer that has the “mouthfeel” that might get you thrown in the Pit of Misery in one of those Dilly Dilly Bud Light commercials. It’s the go-to beer on tap for craft nerds but one to stay away from for fans of Bud, Miller and Coors Light. 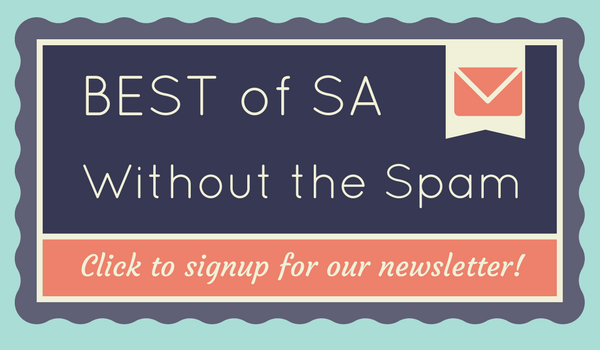 Disclosure: Weathered Souls did pay SA Flavor to make their Fiesta Medal, but no money was paid for us to write this post. 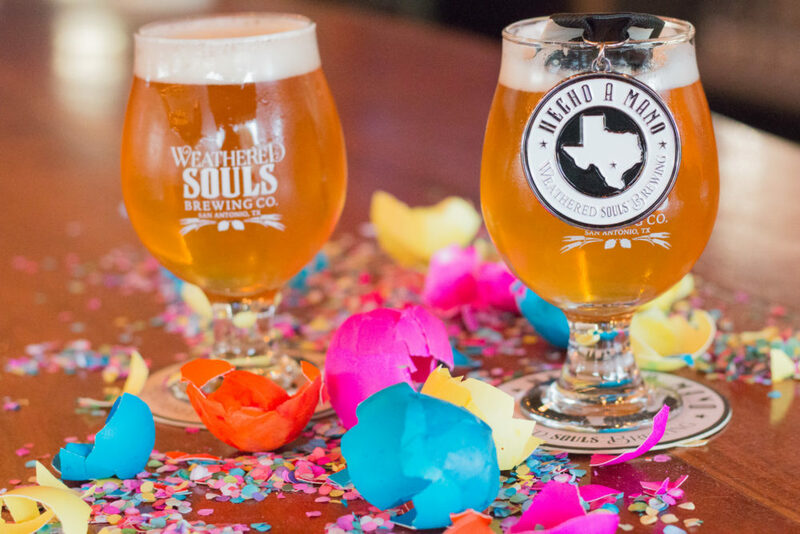 We just wanted to highlight some of our favorite beers at Weathered Souls before the big party! 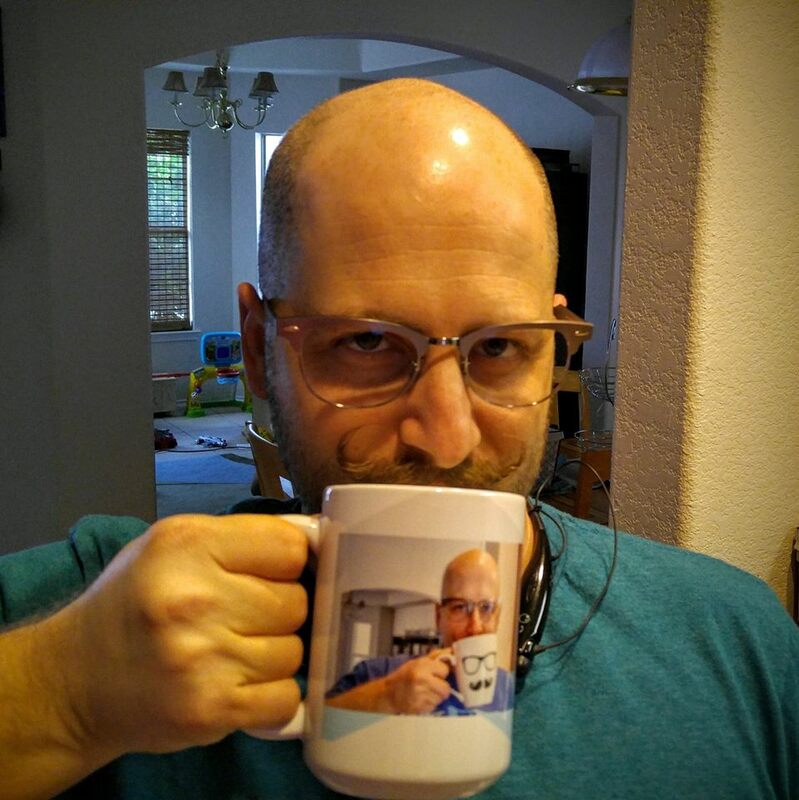 Alan is a technical evangelist by day, a daddy and comedian by night. Alan likes beer, coffee, puns and the Kansas City Royals. He dislikes writing about himself in the third person.